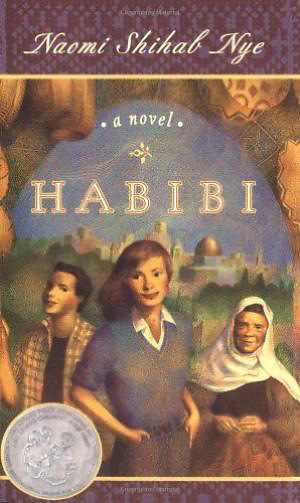 An award-winning novel about identity, family, and friendship from renowned writer and editor Naomi Shihab Nye. The day after Liyana got her first real kiss, her life changed forever. Not because of the kiss, but because it was the day her father announced that the family was moving from St. Louis all the way to Palestine. Though her father grew up there, Liyana knows very little about her family's Arab heritage. Her grandmother and the rest of her relatives who live in the West Bank are strangers and speak a language she can't understand. It isn't until she meets Omer that her homesickness fades. But Omer is Jewish, and their friendship is silently forbidden in this land. How can they make their families understand? And how can Liyana ever learn to call this place home?